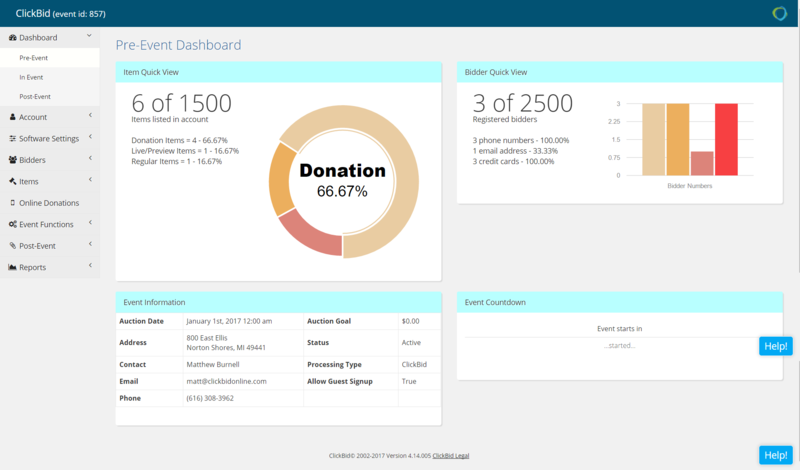 Reach more donors and raise more money. 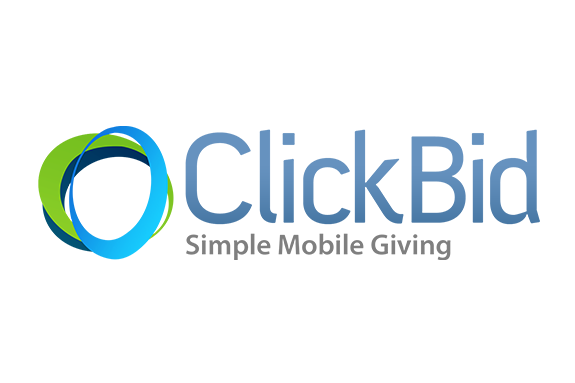 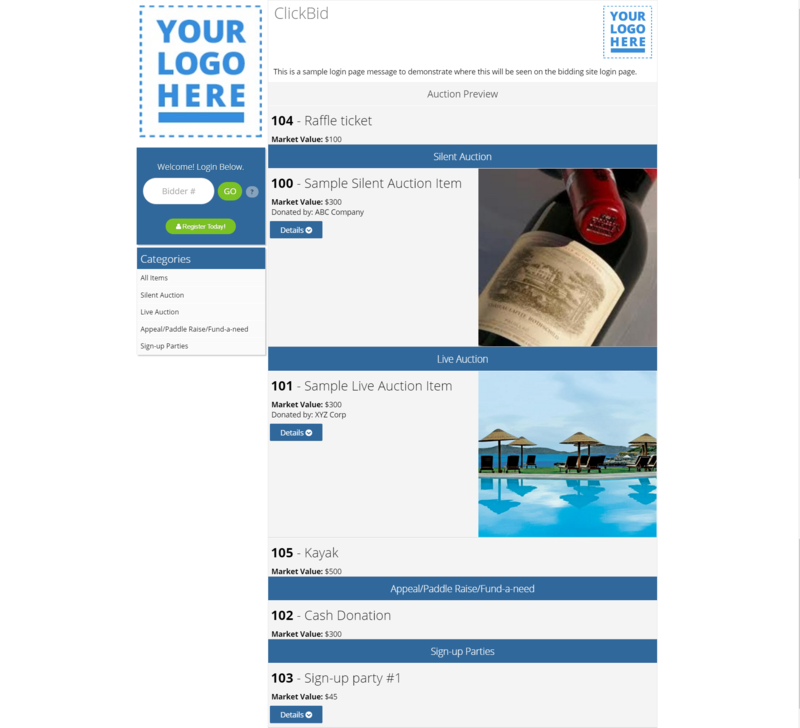 ClickBid Mobile Bidding simplifies your auction experience. 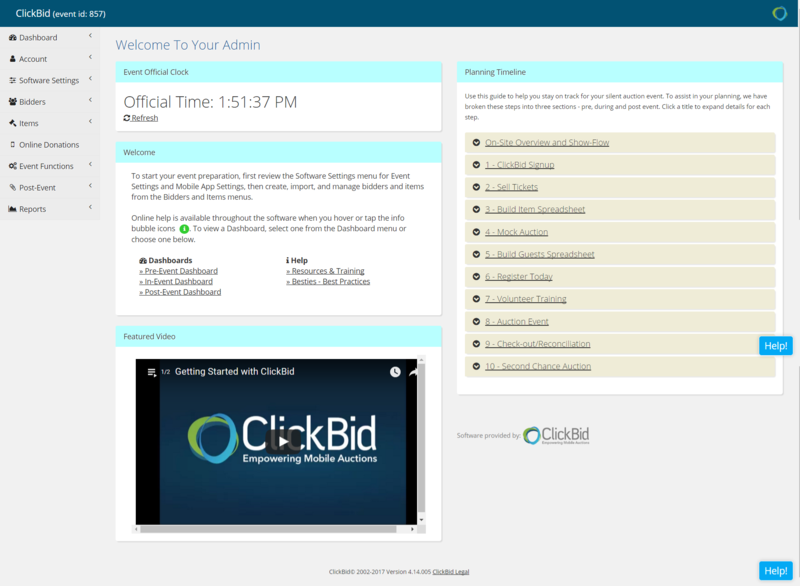 We do it with dedicated support and value packed features.